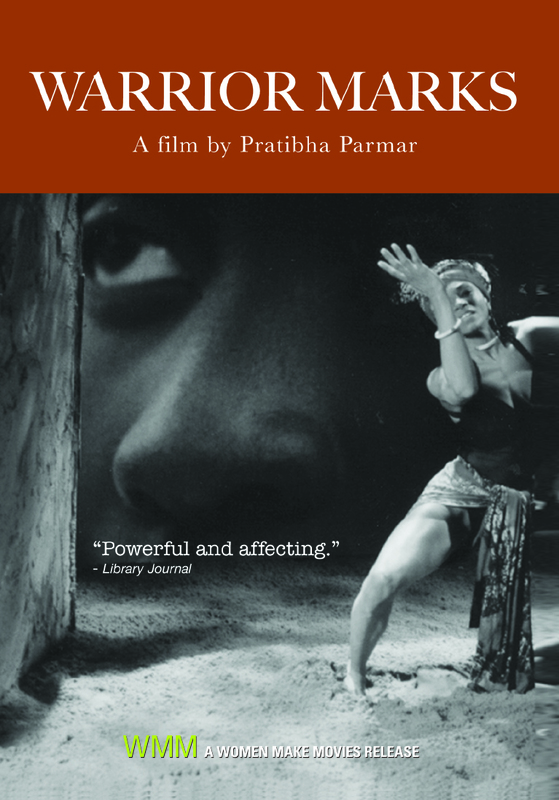 WARRIOR MARKS is a poetic and political film about female genital mutilation from the director of A PLACE OF RAGE, presented by the Pulitzer Prize winning author of THE COLOR PURPLE and POSSESSING THE SECRET OF JOY. Female genital mutilation affects one hundred million of the world’s women and this remarkable film unlocks some of the cultural and political complexities surrounding this issue. Interviews with women from Senegal, Gambia, Burkino Faso, the United States and England who are concerned with and affected by genital mutilation are intercut with Walker’s own personal reflections on the subject. Parmar's compelling documentary film about writer/activist Alice Walker captures the extraordinary life and legacy of one of the most important twentieth century women in the world. A must-see for Women's Studies and Black Studies classrooms, BEAUTY IN TRUTH is also a portrait of the complex ways in which race, class, gender, and sexuality intersect in contemporary U.S. history.